If you're looking for beautiful beaches, top-notch sailing, and some of the nation's best historic and cultural attractions, make the Old Line State your destination. 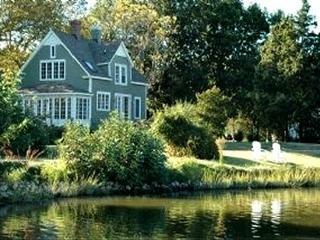 Book your choice of Maryland vacation rentals, and start planning your trip to the city or the bay. Baltimore is Maryland's largest city and one that's packed with attractions, history, culture, and sports. One of Baltimore's most popular areas, Inner Harbor is home to destinations such as the expansive National Aquarium and the interactive USS Constellation. Visit one of Baltimore's many top-notch museums, or tour baseball legend Babe Ruth's birthplace before catching a game at Oriole Park at Camden Yards just up the street. As the state capital and one of its most attractive cities, Annapolis is a must for any Maryland vacation itinerary. This historic city is perched right on the banks of the Chesapeake Bay, and the sailing opportunities just offshore are the stuff of legends. Learn the ropes by taking sailing lessons, or stay on land and tour the Colonial Annapolis, City Dock, or Annapolis Arts districts. Ocean City, a top destination for summer vacationers, is right on the Atlantic. 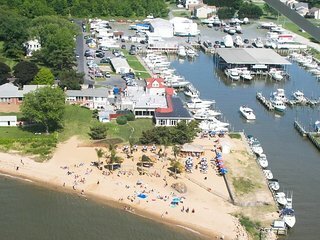 This is the ideal place to soak up some sun, indulge in a few Maryland crab cakes, catch a weekly fireworks show, and rock out to an outdoor concert. If you're traveling during Maryland's long summer, don't miss the scenic Eastern Shore or lively Ocean City Beach. The latter features no less than 10 miles of white sand, a lengthy boardwalk packed with amusements, and free activities throughout the summer. Make the former your destination for a more romantic getaway, and marvel at the wild horses on Assateague Island National Seashore or spend time in quaint areas such as the Chesapeake City Historic District and St. Michaels. The U.S. Naval Academy is one of the top attractions in Annapolis, and it's one you won't want to miss. Take a guided tour, stroll through the Yard, see centuries of artifacts, and learn about the Academy's notable history. Right on Baltimore's waterfront, the Fort McHenry National Monument and Historic Shrine is another can't-miss attraction in Maryland. Start at the visitor center, walk through the star-shaped fort, tour the many exhibits, and catch one of the daily flag programs. As the site of the Battle of Baltimore and the inspiration for the Star Spangled Banner, Fort McHenry is an important part of state and national history. In Western Maryland, get out and explore the great outdoors in Swallow Falls State Park. Here you'll find miles of quiet trails, the rushing Youghiogheny River, and the majestic Muddy Creek Falls, not to mention many mountain biking and white water rafting opportunities. 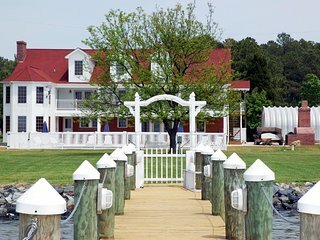 No matter what type of Maryland vacation rental your group needs, you'll find it here. Take your pick from waterfront apartments right on Ocean City Beach, condos in Annapolis' historic district, or cabins and villas in McHenry and throughout Western Maryland. 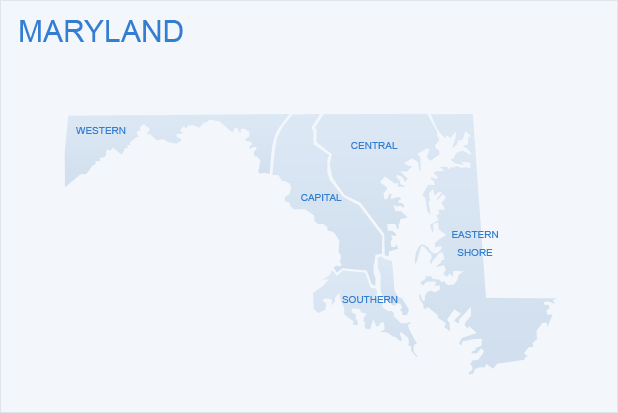 Find the right Maryland vacation rental for your family, and plan your trip to the Old Line State in any season.